So you found out you’re really Brazilian? Not exactly. 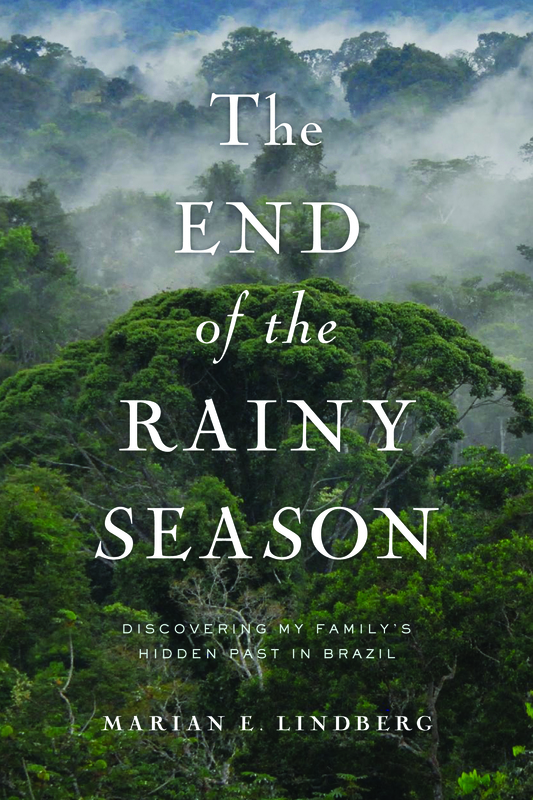 Brazil is where the book’s central character disappeared, and where I went to understand why. Every family has its dirty laundry. Why was it necessary to write about yours? Some of the most personal passages were the last to be added. The writing brought me there, and they were integral to the story. In some ways, they were the story, explaining (to myself and others) why I was so driven to investigate the disappearance of the man who raised my father. While there are some unflattering aspects of family members on display, I don’t believe any of it is gratuitous. Patti Smith and Philip Schultz were two of my guides: their beautiful memoirs are revealing and discreet at the same time. Ultimately, I hope that my message will help others to communicate better within their families. In the short term, truth can seem like the more difficult choice, but my story shows that secrets can have far worse consequences for generations. Yes. Each of us is an individual, but also a lesson for others. It matters a great deal that my love for my family comes through clearly in the book, as I’ve been told it does. In some ways, having a fuller understanding of the context in which my parents were operating increased the authenticity of my love for them. It’s been a matter of private grief that they both had to die for that to happen. But life goes on, and the book gives my son a fuller understanding of his past. It opens the curtain of secrecy that hung over our family when I was growing up. “Sticks and stones can break my bones, but words can never hurt me,” is what adults used to say to comfort children who were teased. Your book suggests that you don’t agree with that line. Why not? I was fed that morsel growing up, especially when my parents moved me to a private school and some of the more precocious girls there started teasing me. The phrase vastly undersells the power of words, and that is probably why you don’t hear it much anymore. We know better now. Within families and other close relationships, words can be weapons, emotionally-laden weightless bombs, which can cause real pain and psychological change. My book suggests ways in which words and the absence of words (in the form of secrets) can cause damage through generations. I recently read a fascinating book by Dr. Evan Imber-Black about family secrets, and she says that secrets about birth and death can cascade through generations, and that’s exactly what happened in my family. The story of Walter Lindberg disappearing in the Amazon was a secret about a death. According to Dr. Amber, children often intuit a secret and act out the very behavior being kept secret, sometimes in very self-destructive ways. Your first attempt to deal with the story was a novel with a fictional protagonist. Why was that? I was used to being an observer of others, as a reporter and photographer. I knew that the story of Walter Lindberg’s disappearance was important to me, but in order to think seriously about the story, I had to make it something out there in the world that had distance from me, which fiction allowed me to do. While writing about Walter’s disappearance as an aspect of my protagonist’s background, I imagined possibilities that I had never allowed myself to conceive of in my own private musings—and some of those “fictional” conceptions turned out to be very close to the truth. Years of working on the novel finally drove me to start digging into the truth, but even when I was writing the story as my own truthful account, it was difficult and uncomfortable to insert myself fully into the story. My editor had to press me to show the “stakes.” It’s hard to observe ourselves, and for me it was just hard to recognize how much I mattered to the story from an outsider’s point of view. How does it feel to have so much of your personal life revealed? I was worried, but so far the conversations I’ve had with readers have been more about them than me—and I hope that continues. People have told me that as a result of the book, they are thinking more deeply about their own pasts, wondering whether things they were told were really the truth and how they might undertake an investigation. If I can help some people forge a better connection with the past, or to be more honest within their families, then I’ll feel that sharing my story has been worthwhile. No one has told me that he or she contributed money to stop rainforest destruction as a result of my book, but that may happen, too. Jane Goodall says that she never knows who will act on her conservation messages, only that some people will, and that sounds right. I don’t know whom my story will affect, but I have to believe that it will influence some readers in positive ways. What advice do you have for others seeking to investigate a family story? Do not underestimate the desire of people to help. Ask for assistance. You may be rebuffed by some, but you may be very surprised by others. We all have pasts. We are all children of wanderers. I found tremendous generosity in people. 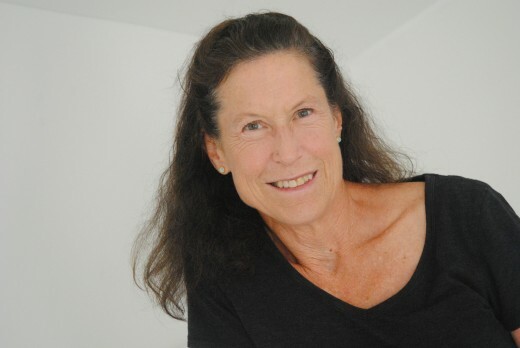 A lawyer and photographer as well as a writer, MARIAN E. LINDBERG works in New York as a senior staff writer for The Nature Conservancy, an international environmental organization with programs throughout the United States and in more than 30 countries, including Brazil, where much of The End of the Rainy Season takes place. Her life has been spent mainly in cities—New York, Washington, DC, and Buffalo—though she currently lives not far from the Atlantic Ocean on Long Island. 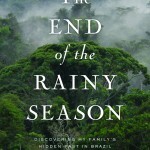 The End of the Rainy Season is her first book.